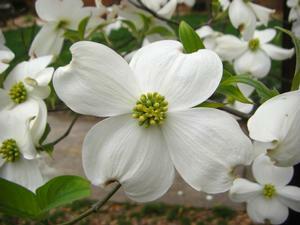 Come to Betty’s and stroll through one of the largest selections of premium trees and shrubs in Northern Virginia. 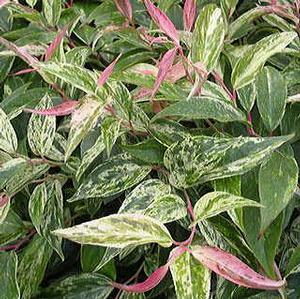 Shop for rare and beautiful dwarf conifers, hollies, flowering dogwoods, and shade trees just to mention a few. You’ll find the largest collection of Japanese Maples in the area available right here. Walk through acres of trees and shrubs and enjoy the natural setting. From crape myrtles to hydrangeas; from rhododendrons to yews—Betty’s has the colors, textures, sizes and shapes to provide your landscape year-round interest and reflect the pride you have in your home. Betty’s Trees section primarily offers balled & burlapped selections, available in sizes ranging from 4-5 feet up to 14-16+ feet. Some folks choose to start small to be able to enjoy their trees as they mature. Others prefer to start with larger trees and still other people need trees that blend well into an established landscape. Betty’s has the trees you’ll need. Beautiful Southern Magnolias with their iconic blossoms, Yoshino Cherry Trees that bloom around the Tidal Basin in spring, and Birch trees with their distinctive bark are all waiting for you at Betty’s. We stock all-time favorites and many updated varieties. Our highly-knowledgeable staff is here to help you choose the right plant for the right location. 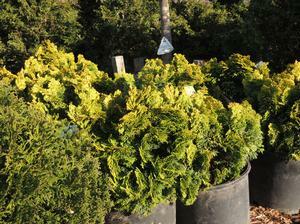 Please visit Betty’s Azalea Ranch today for all your tree and shrub needs.